One of many pleasures connected to traveling, right after culinary adventures, is purchasing cosmetics unavailable in Poland. I like to please myself with a small and original beauty which will remind me of holidays. Usually these are lip balms. They’re rather cheap and bring a lot of joy. 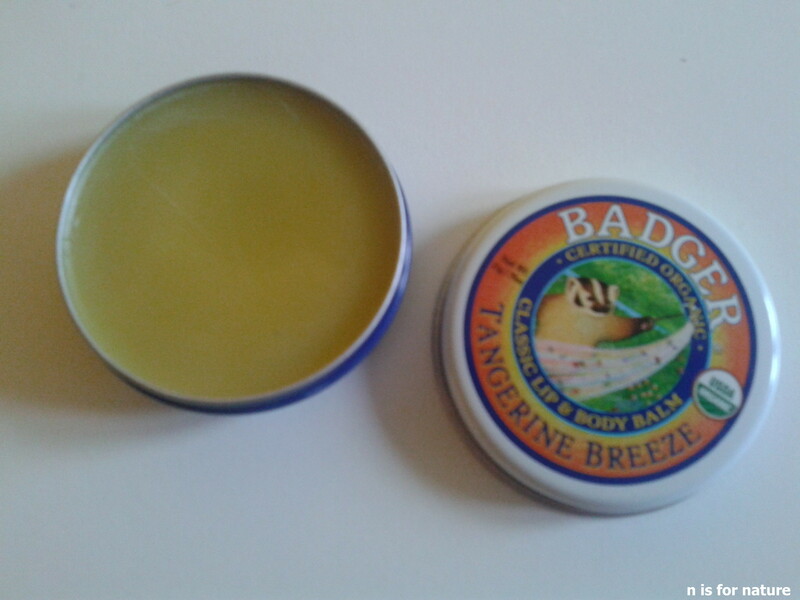 In the photo you can see two purchases form Ireland – American lip and body balm Badger with a lovely tangerine scent and an Australian strawberry lip butter MooGoo. In the middle a delicate butter by Yes To Carrots right from Hamburg. I’ll start from the end. Yes to Inc. is a company comig from Israel (for some reason they hide this information, however, the first products I used were labelled “made in Israel”), which quickly moved to USA. Today there are at least four series: Yest to Carrots, Tomatoes, Cucumbers, Blueberries etc. My top product is a carrot butter, extremely rich with a beautiful sweet smell. However, the lip butter is totally ordinary. I won’t buy it again, but I’ll come back to the butter for sure. As far as I know, the cosmetics are available in Europe in Sephora shops, but they are two times more expensive than in pharmacies around the UK or Ireland (10-12 euros). The prices in the USA are also reasonable. 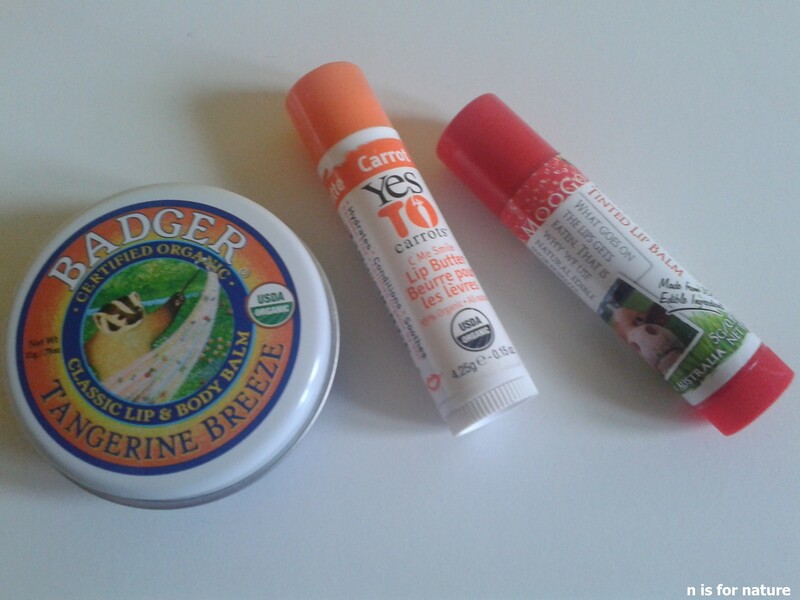 Tangerine Badger is my first encounter with this company, which offers all kinds of cosmetics, however, on the European continent most popular are cute metal boxes filled with various balms with multiple functions. There are options for the whole body, for sore joints, insect repellents etc. 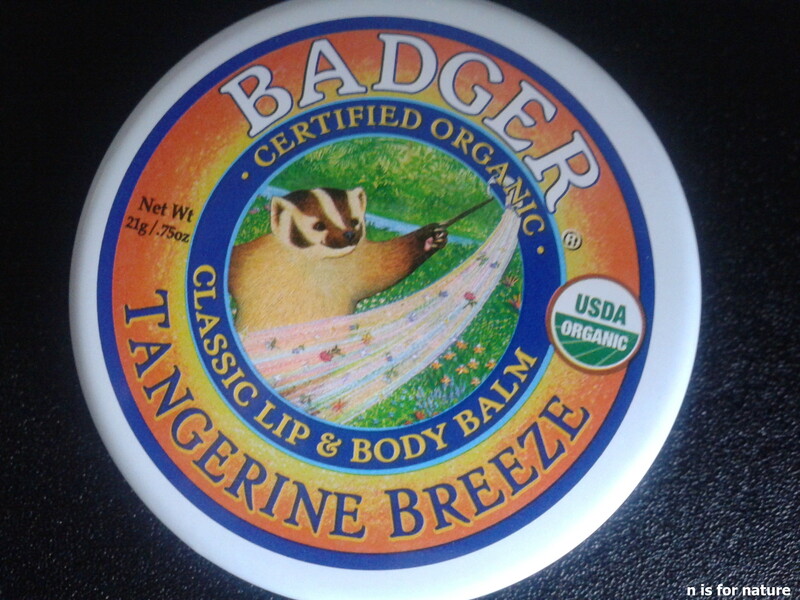 Lip balms are also available in traditional stick form, and all of this is purely magnetic because of a cute badger advertising the company with its face. My tangerine breeze works great in winter and dry interiors. 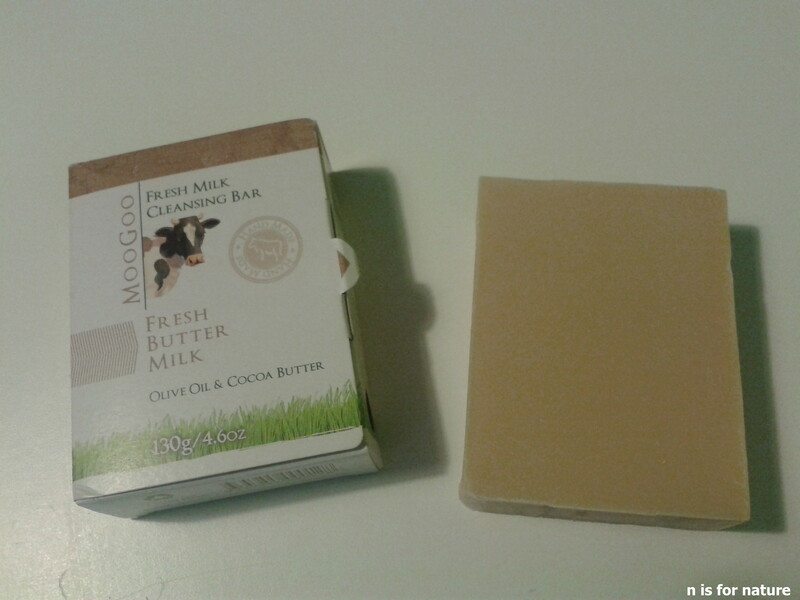 MooGoo comes from Australia and many of their cosmetics are based on milk. Therefore, these are not vegan products. The lipstick is edible as all ingredients can be consumed. The taste is subtle (it’s actually difficult to feel the strawberry,) the scent trully realistic and the color hardly noticeable. The ingredients include sweet almond oil, jojoba, shea butter, vitamin e. The color comes from a beetroot extract. I highly recommend this product. 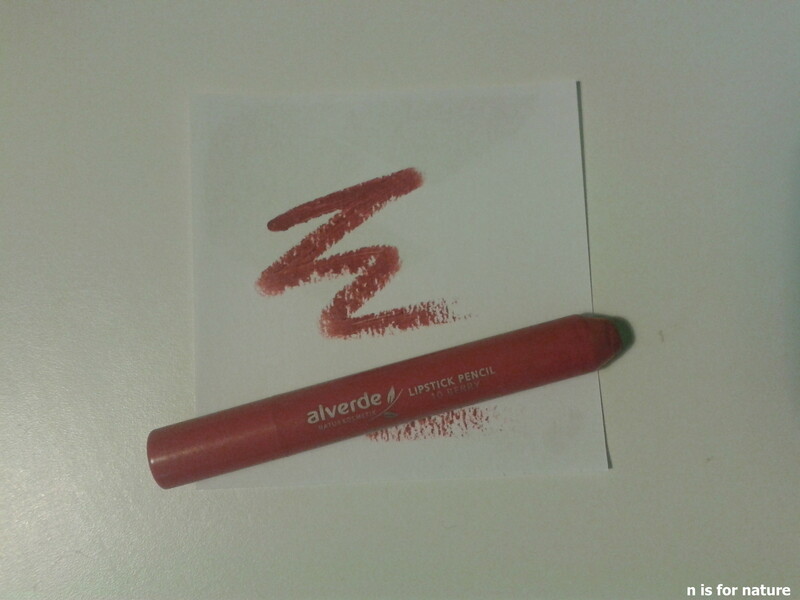 Alverde is a certified company belonging to a German cosmetic shops chain DM. I wrote about hair care produced by them. The lip color has a nice pink shade, but it’s quite hard and dry. For this reason, I use a lip balm before or after application. Unfortunately, it causes the color to fade faster. However, being aware of how much lipstick is consumed by an average woman definitely encourages the use of healthy lip colors, no matter how long lasting. 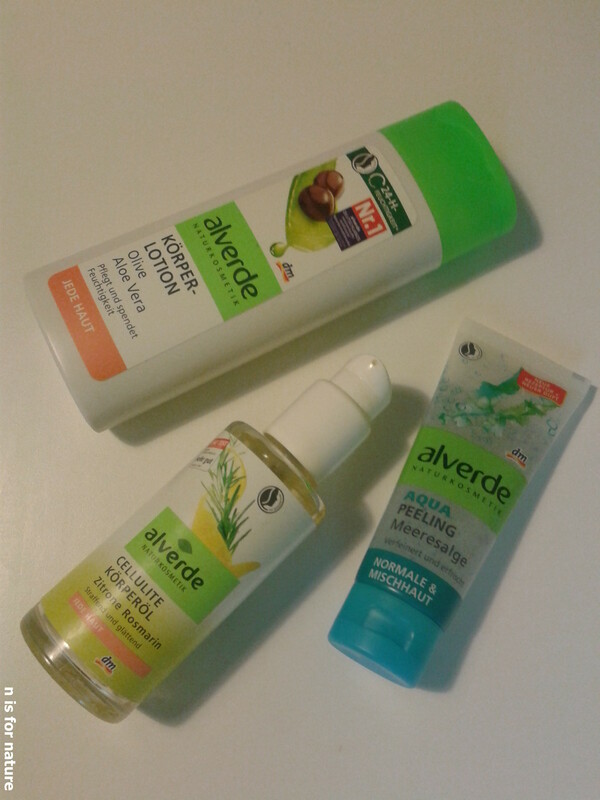 Alverde is the best as far as body care. Balms, lotions, milk, oils are true miracles with fantastic ingredients, pleasant textures, pretty scents and brilliant properties. Moreover, the’re cheap. That’s why whenever I’m in Berlin or Hamburg I get a big supply. Facial care is also interesting. My last discovery is a face scrub good for everyday use. It has small, rough but not sharp grains which I like most. One more MooGoo to finish. This time a soap. The brand new version includes buttermilk. I’m also finishing the oatmeal and honey one. The bars are very nice in use, don’t dry too much, but it’s still soap and with my dry skin I need some lotion afterwards. If you travel, I encourage experimenting. You can often find interesting organic and certified products, which can enrich your care. 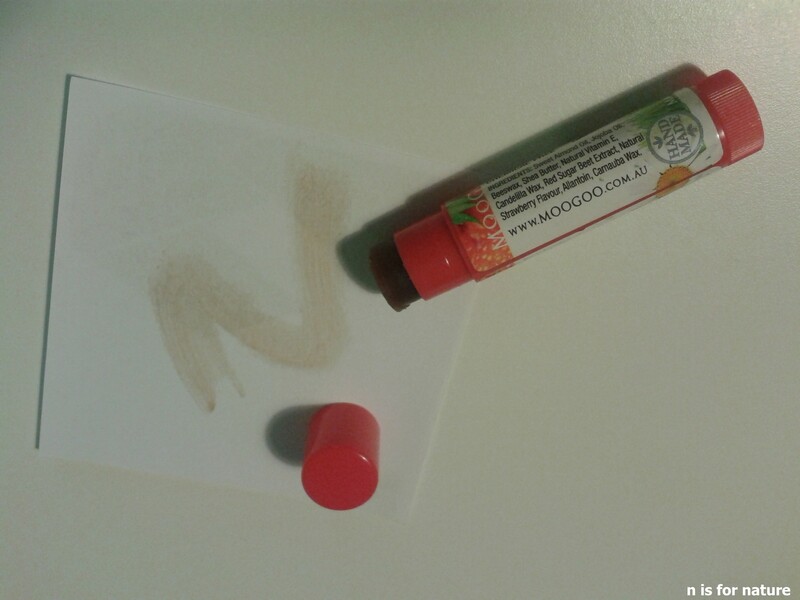 Have fun with cosmetic adventures and give me a hint if you discovered something extraordinary!